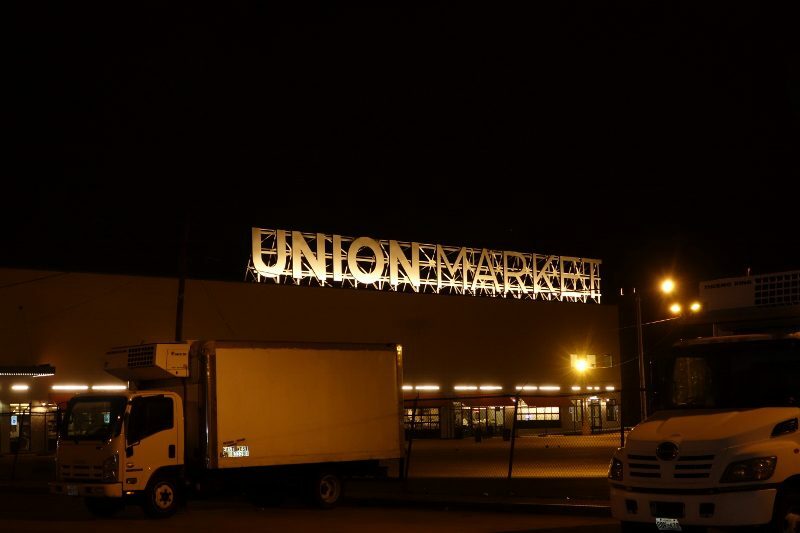 Union Market of DC is an authentic market of culture and commerce. A true vision, this gathering place serves as an inviting melting pot of old world heritage and new world opportunities. 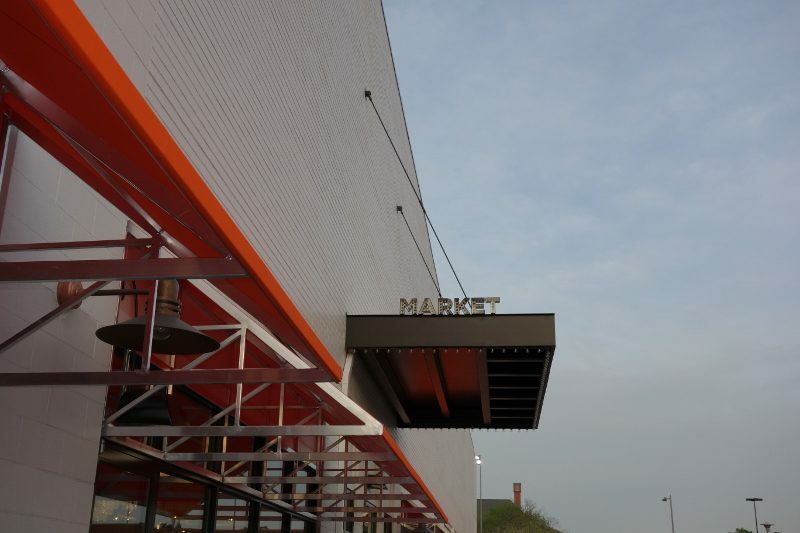 This authentic district expands beyond its culinary origins to include music, retail, hotel and residential uses. Currently, more than 100 businesses employ 1,500 people in food production and distribution. It is a rare place in the city where a wide variety of ethnic groups and diverse social-economic groups come together. If you’re like me, then you probably enjoy a good pizza from time to time. Whether you prefer Chicago style deep dish or thin crust Italian, it is inevitable that you can’t go wrong with pizza. Maybe I’m biased because I’m Italian, but who doesn’t love cheesy dough covered in toppings? Pizza is like the dessert bar sundae…but for dinner! A local hot spot for many Los Angeles’ diners is Sawtelle Blvd. in West LA. Although this boulevard, also called ‘Little Osaka’, is most commonly known for their ramen, sushi and boba, I got a chance to mix it up and try something different. 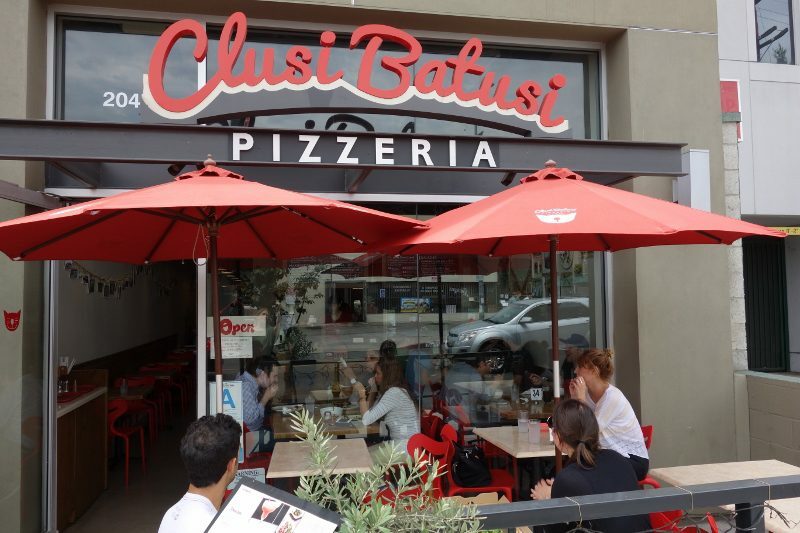 Clusi Batusi opened in 2012, and with only a year under their belt, they have been cooking some of LA’s best pizza. Clusi Batusi is cleverly named after Chef Michele Gargani’s favorite pet cat and is family owned and operated. It’s no surprise why the food is so good here; Chef Gargani is a direct import himself from Italy. With that being said, he knows his stuff and is constantly making dishes with the freshest ingredients that are true to Italian food and culture. 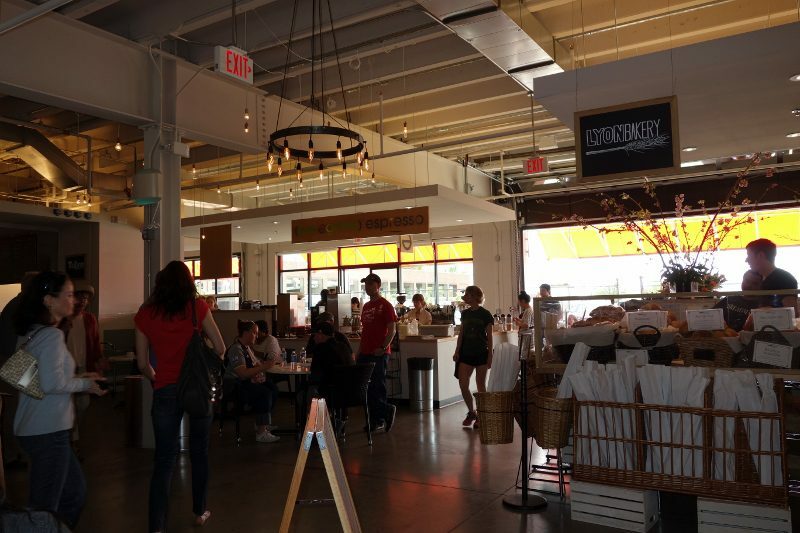 While the politicians enjoy their lunches in the stodgy old steak houses of DC, there are three great spots that I enjoyed while visiting that offered fresh, healthy and tasty food in casual environments. 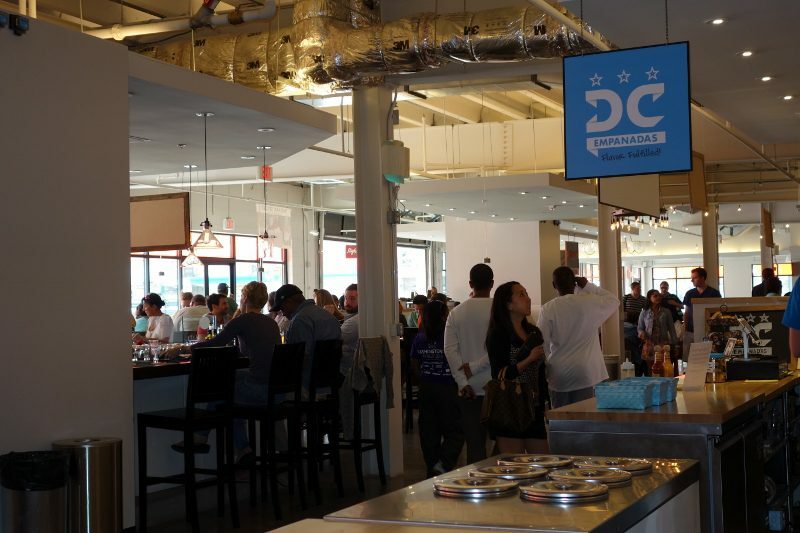 Being an international city, there are so many cultures to experience in DC. One international favorite spot is Nando’s and their Peri Peri chicken. 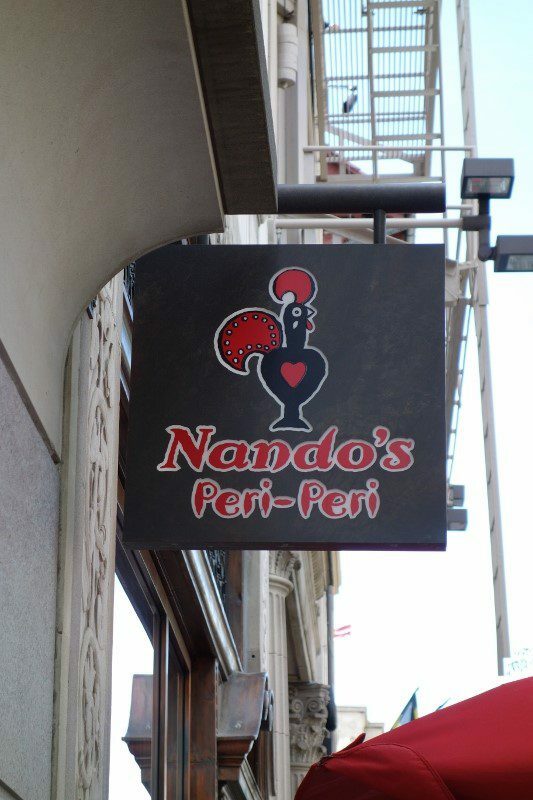 Nando’s was born in 1987 in South Africa and now has restaurants in 34 countries. The legendary, Portuguese, flame-grilled, Peri Peri chicken uses the freshest (never frozen) chicken that is marinated for 24 hours and as delicious as it sounds.